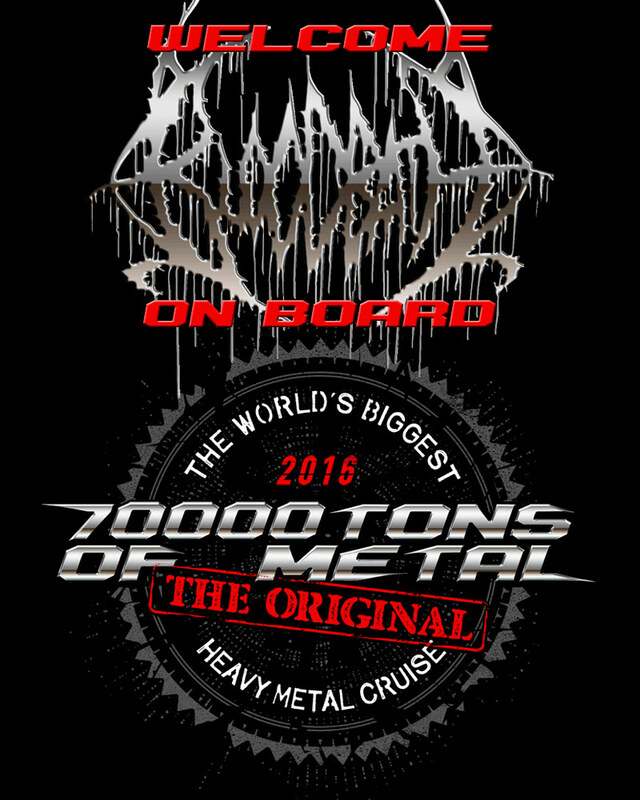 In 4 Months, 3,000 of the most crazy Metalheads hailing from over 70 countries around the Globe will embark on The World’s Biggest Heavy Metal Cruise, The Original: 70000TONS OF METAL 2016. Just 4 months? That means it’s time to start game 4 and one thing is for sure: This one is going to be a BLOODBATH! Who are we inviting next to these oceans of atrociousness?